Players $289, or deposit of $49 now and $250 due March 14. 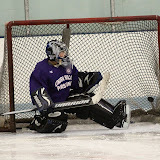 Goalies $380, or deposit of $49 now and $341 due March 14. 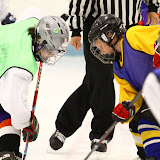 Cross Ice Hockey is designed to maximize the development of the skills necessary to allow continued improvement in the traditional game of ice hockey. The cross ice hockey game is played across the width in one zone. The first 20-25 minutes will be 3-on-3, the next 20-25 minutes will be 3-on-3 nets facing opposite, followed by remaining 20-25 minutes with nets in alternate direction (games subject to change). There is no stoppage of play and no checking. 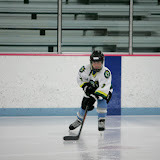 The games encourages quick footwork, stick handling and, quick hockey decision making!